Left- and right-wing advocacy groups have sharply different views on the fitness of Judge Brett M. Kavanaugh to serve on the Supreme Court if confirmed. 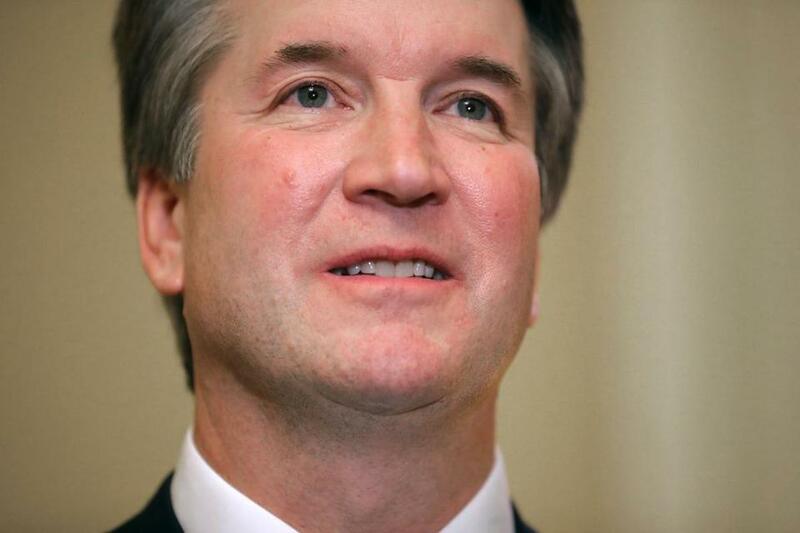 John Malcolm, vice president of the foundation’s Institute for Constitutional Government, noted in the post that Kavanaugh was on the group’s list of preferred nominees. Malcolm called Kavanaugh a “very promising choice,” praising him as an “outstanding writer” who’s authored some 300 opinions during his dozen years on the bench of the US Court of Appeals for the D.C. Circuit. Malcolm cited several of Kavanaugh’s articles and opinions that demonstrate the judge’s opposition to an undocumented minor’s right to an abortion while in US custody; indicting a sitting president; the Environmental Protection Agency’s disregarding of “cost-benefit analysis” when considering a proposed rule; limits on the president’s ability to remove members of the Public Company Accounting Oversight Board; the structure of the Consumer Financial Protection Bureau; the District of Columbia’s ban on possessing semiautomatic rifles; and limits on independent political expenditures by nonprofits, among an array of other issues. Adam J. White, a research fellow at the right-leaning Hoover Institution, gave Kavanaugh additional plaudits in a phone interview. 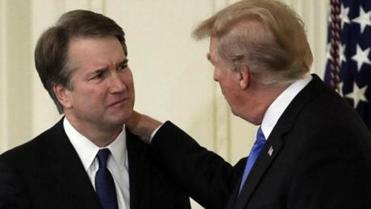 “He’s been the intellectual leader on the lower federal courts for his generation,” said White, who also directs the Center for the Study of the Administrative State at George Mason University’s Antonin Scalia Law School. Tom Fitton, president of Judicial Watch, a conservative research group, was also bullish on the nomination. But Neera Tanden, president and CEO of the liberal Center for American Progress, ripped Kavanaugh in a strongly worded statement. Baher Azmy, legal director for the Center for Constitutional Rights, another liberal think tank, was similarly critical. Dawn Laguens, executive vice president of Planned Parenthood Federation of America, sounded the alarm on abortion rights in a statement on Kavanaugh’s nomination.